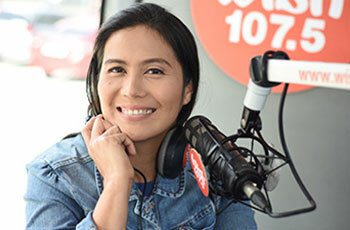 Now a proud mother of two, the well-versed DJ is back inside the radio booth to continue what she’s always loved doing. 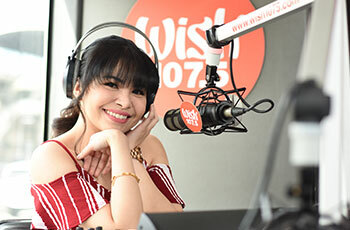 With her addition to the roster of Wish jocks, she’s set out on a mission to uplift radio listeners by playing inspirational songs from the acclaimed songwriting competition, A Song of Praise Music Festival. 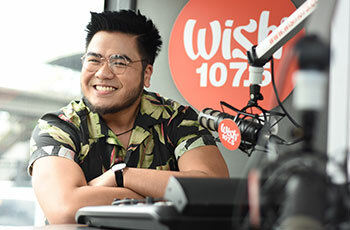 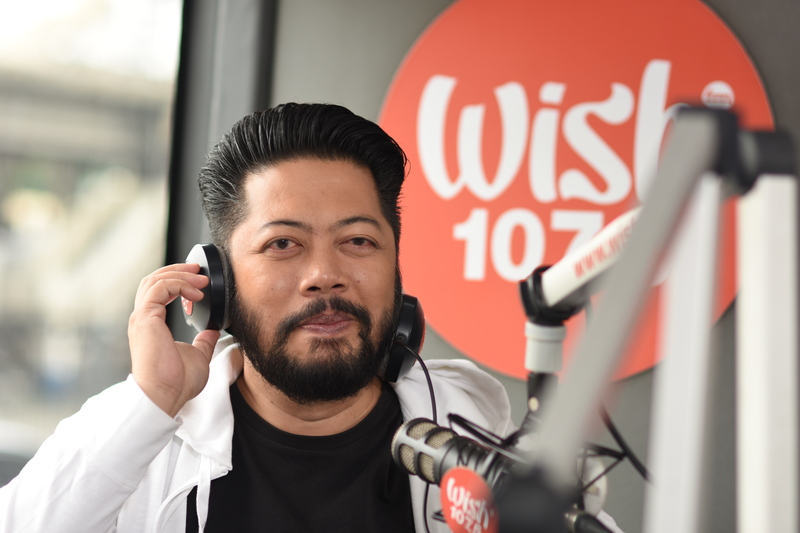 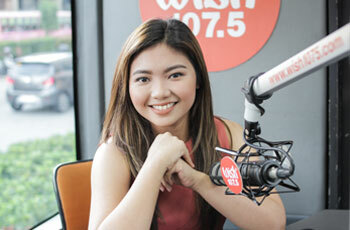 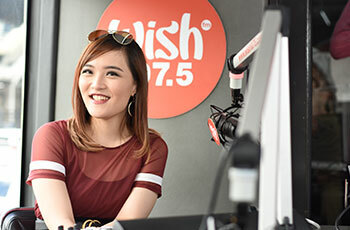 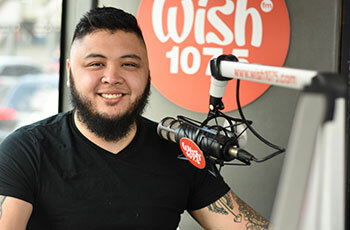 Follow DJ Kim of the Wish List on Facebook (DJ Kim Wish 107.5)!